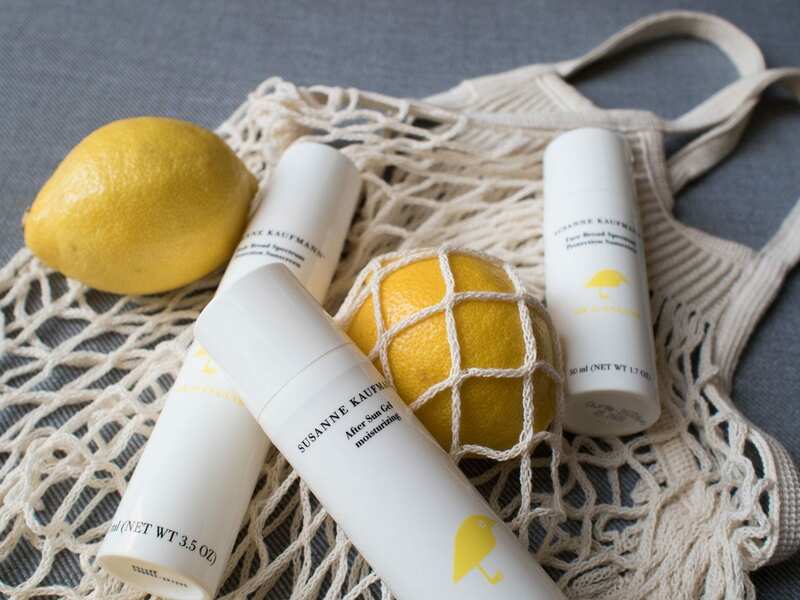 I’ve chosen to use clean sunscreens since discovering that conventional sunscreens contain chemicals that irritate our skin (this causes inflammation which then leads to ageing), effect our endocrine systems and are damaging to sea life. This doesn’t mean we should avoid sunscreen, just that we should be picky about which ones we choose to use. Two chemicals that you should make sure you avoid are Oxybenzone and Octinoxate (AKA Octylmethoxycinnamate) which are known to have an effect on hormones and cause skin allergies. It is estimated by scientists that sun damage is responsible for 90% of premature skin ageing. It was once thought that UVB radiation alone was responsible for this but it’s now been found that the heat from UVA rays can contribute to the loss of skin elasticity, firmness and the appearance of premature wrinkles. This is why it’s important to use sun protection products that protect you against both. The main products I used whilst I was on holiday in Greece were from the Susanne Kaufmann Sun Care Trio; which includes Face Broad Spectrum Protection Sunscreen SPF 30, Sun Cream Cell Protection SPF 25 and After Sun Gel. 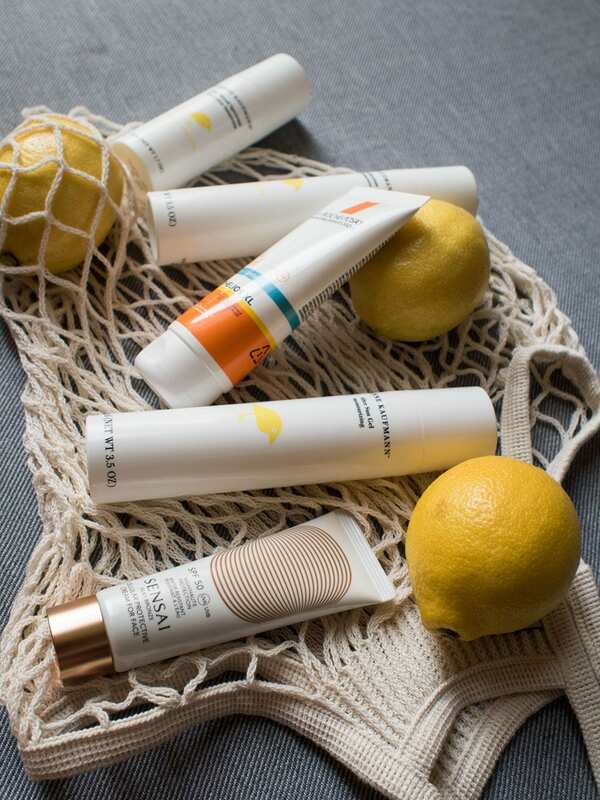 Not only do these products offer protection against the sun but they also offer hydration, regeneration and anti-ageing benefits; just like a good skincare regimen. 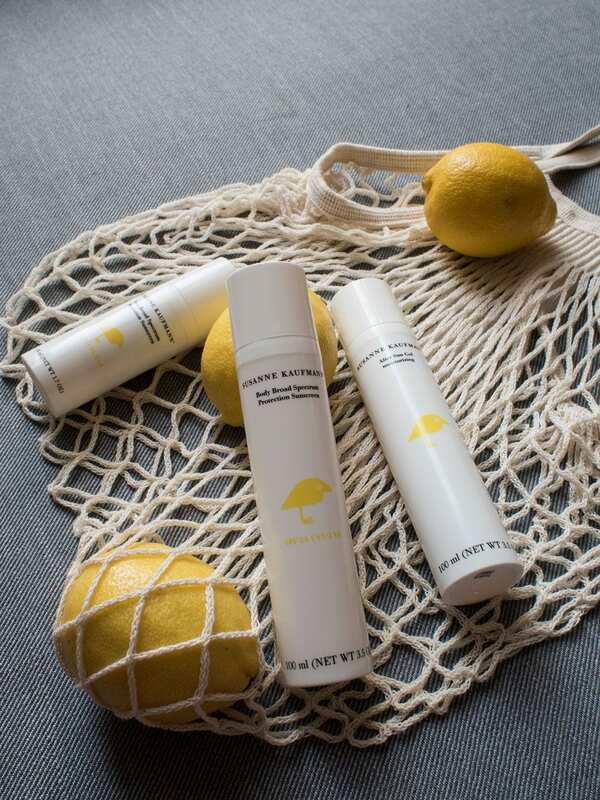 They were made and formulated in the Austrian Alps from the finest natural and botanical ingredients. They all smell incredible, a little bit like melon and the application is better than anything I’ve used before. They’re waterproof but you should reapply them after swimming. They’re also gentle enough for sensitive skin and children of 6 months and older. 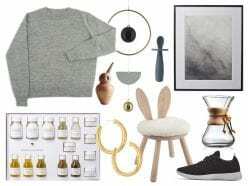 Both the face and body products are hybrid formulas that combine mineral and botanical ingredients. On the mineral side there’s Zano® a patented mineral UV filter derived from Zinc Oxide that is non-irritating and mild on the skin. On the botanical side there’s Elix-IR™, formulated from Knotgrass Extract, a flavonoid-rich ingredient that protects the dermis fibres against sun damage. They also contain Ectoin, a natural cell protectant and powerful anti-ageing ingredient. 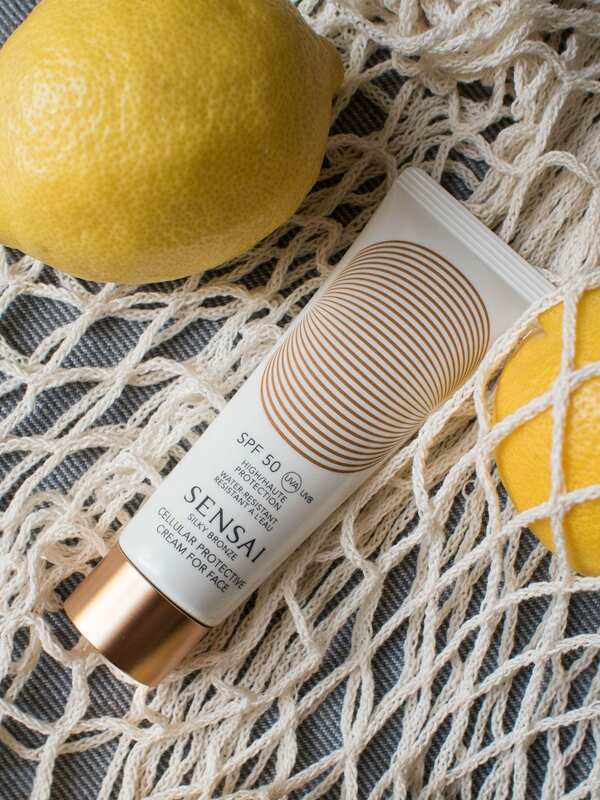 I used Sensai Silky Bronze Cellular Protective Cream For Face SPF 50 as I like to use a higher SPF on my face and my chest, as it can burn quite easily. I’m pleased to say it didn’t this time. It’s another product that has a lovely smooth application and smells likes peaches. 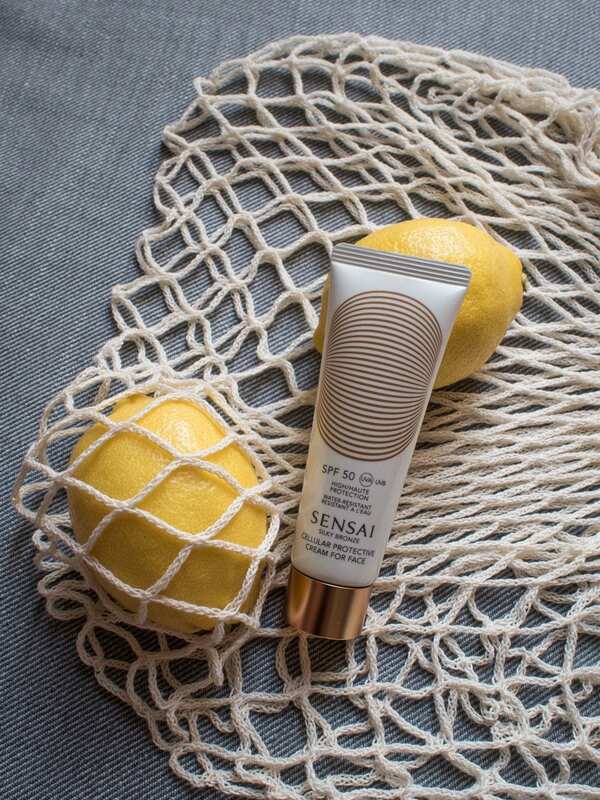 Sensai have developed ADVAN, an advanced cellular protector to drastically reduce UV radiation and avoid deep level skin damage whilst giving hydration. Sansho (Zanthoxylum Piperitum) Extract effectively and immediately protects skin cells on a DNA level from UV rays. Koishimaru Silk stimulates the production of hyaluronic acid within the skin’s dermal and epidermal cells, keeping it well moisturised and CPX Vital Extract moisturises, firms and minimises fine lines. For the first few days I used La Roche-Posay Anthelios Body Milk SPF 50+ on my body and La Roche-Posay Anthelios Anti-Shine SPF 50+ on my chest, just whilst my pale skin adjusted to the sun and began to tan. 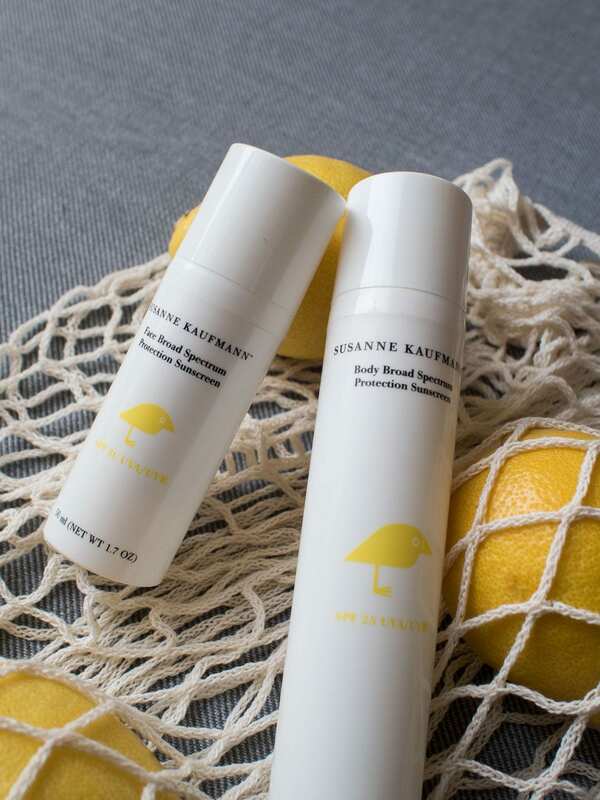 The body milk has been designed for sensitive and sun-allergic skin and the anti-shine gel-cream is specifically designed for blemish-prone skin or those that suffers from prickly-heat. It’s great for the chest and it doesn’t feel greasy or sweaty after a few minutes in the sun. 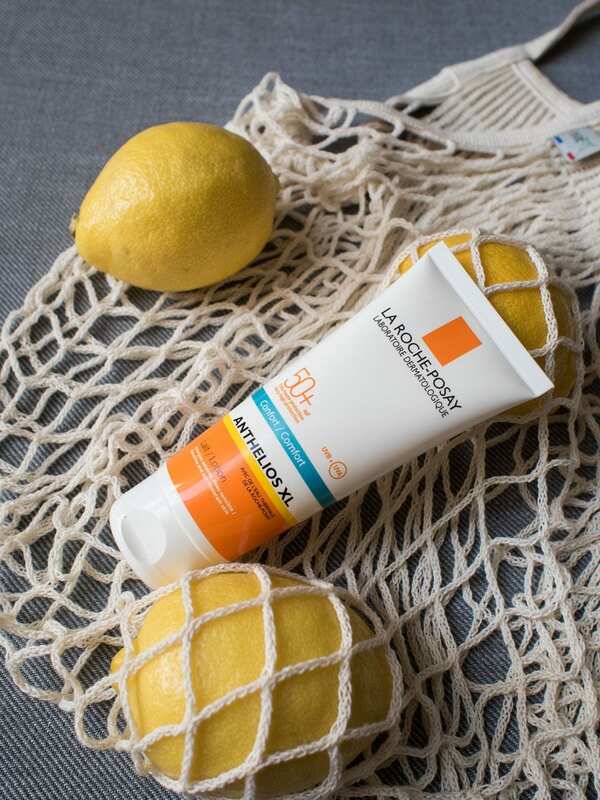 Whether you’re having a staycation or heading off somewhere hotter it’s equally important to protect your skin from the sun’s UV rays. Have a wonderful time whatever you do this summer.